A traditional vegetarian staple. 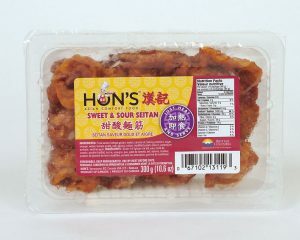 Freshly made, this chewy protein is easy to incorporate in many Asian recipes. 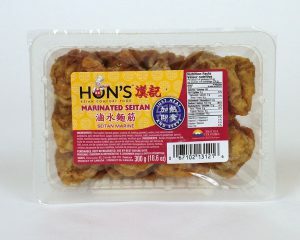 Made locally with high quality Canadian wheat gluten, Hon’s Seitan is a great vegetarian favourite that comes in four delicious varieties. 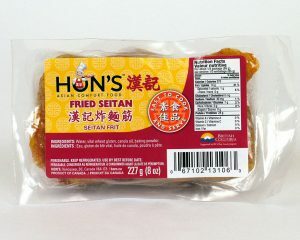 Our original Seitan is a perfect alternative for your favourite stir-fry or hot pot recipe. 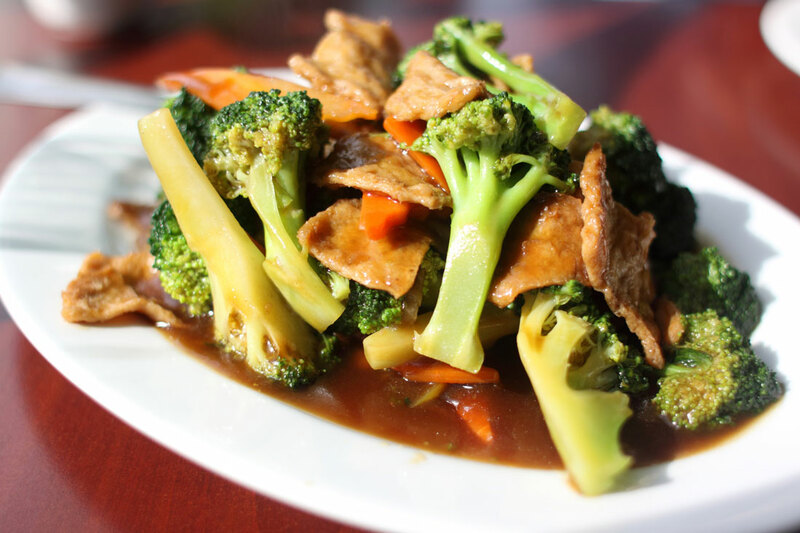 An authentic sweet and sour sauce recipe makes this a heat-and-serve delight. Steeped in our own unique marinade of fresh herbs and spices. 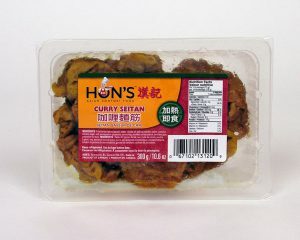 Using our own blend of curry spices, the flavour is a Cantonese classic.